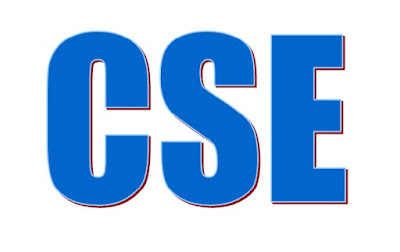 Computer Science and Engineering (CSE) Subject is one of most important subject in the world. No alternate subject is available to make a Digital World. Now a days in every sector IT related function is increasing day by day. At home and abroad in the most common organization IT related function and activity is going on. In Bangladesh also everyday thousand of people are trying to be digital. Digital society, digital processing, digital communication is increasing rapidly. Also in village peoples are using Technology. Village peoples are also communicate with home and abroad people through internet via facebook, twitter, linkedin, whatsup, viber, imo, tango, line etc. These social media is one of the best example to be digital and to make a digital world. Village peoples are using imo and facebook as their easy communication way.